If this is Cleveland then I gotta visit. 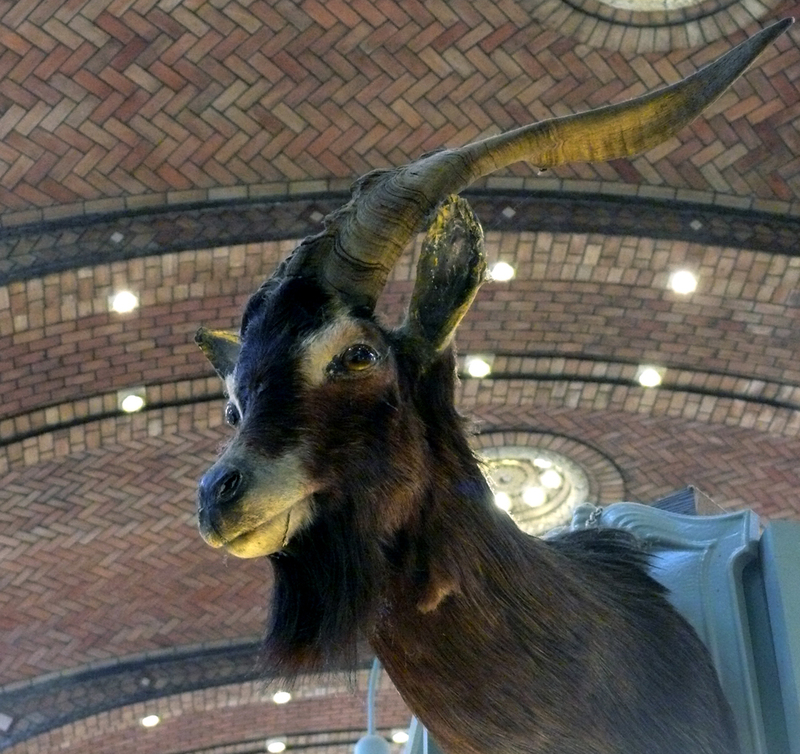 Love the taxidermy goat -meah! It’s a great little city. 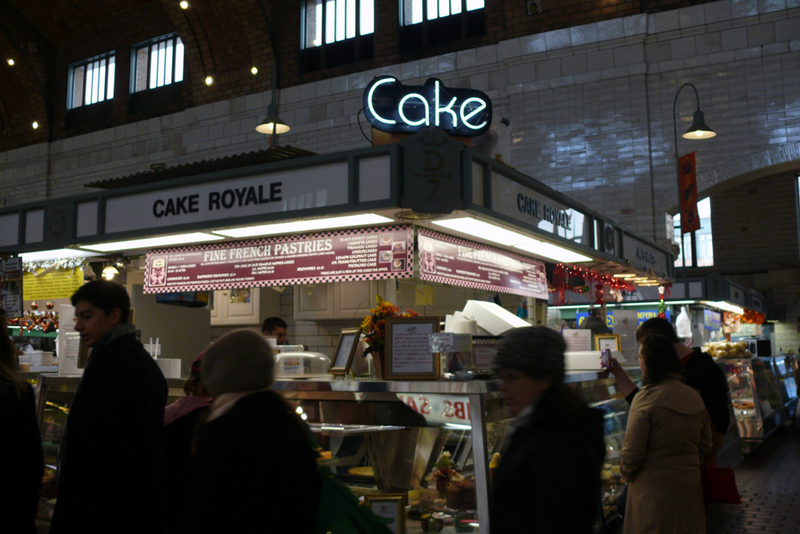 I had to refrain from climbing on top of the food kiosk and stealing the goat (meah!). Wow! Brilliant photos! Love them all.